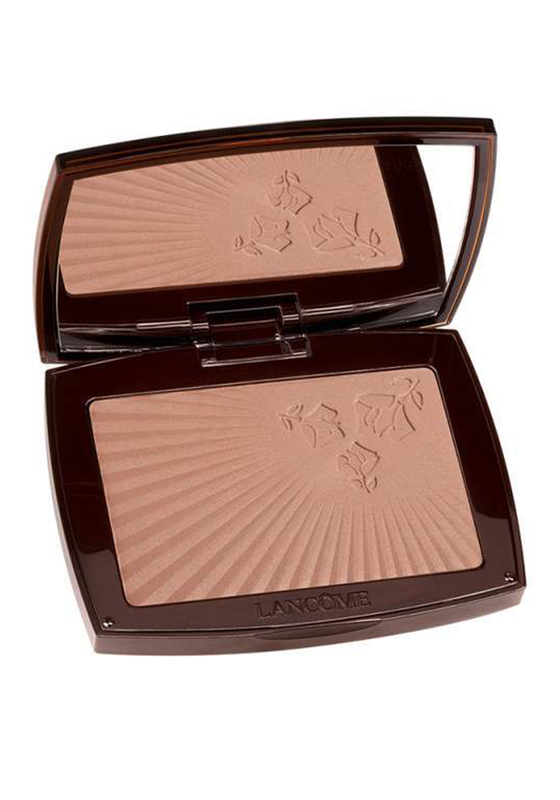 Create a sun kissed glow all year around with Star Bronzer intense from Lancome. 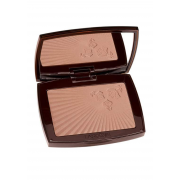 Easy to apply and comfortable to wear all day long with SPF10 protection. Suitable for use on all skin types.